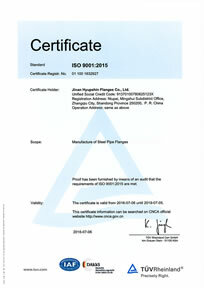 · See what steel materials have certified. 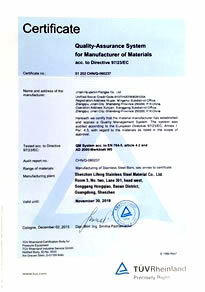 · EN 10204 3.1 Certificate / DIN 50049 3.1 Certificate. 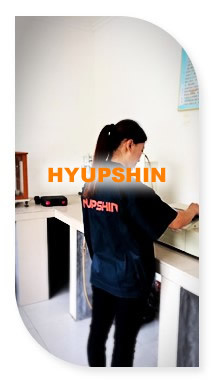 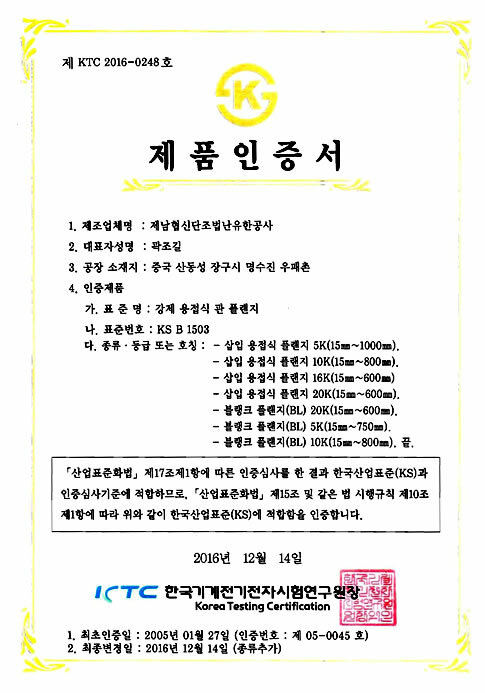 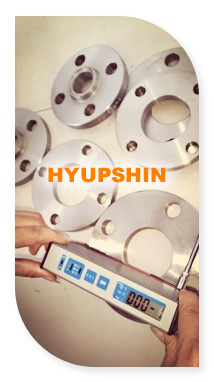 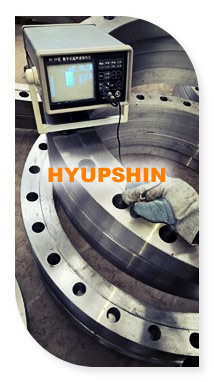 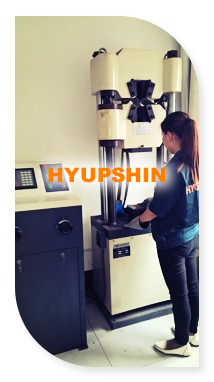 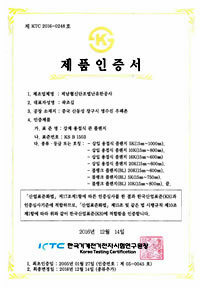 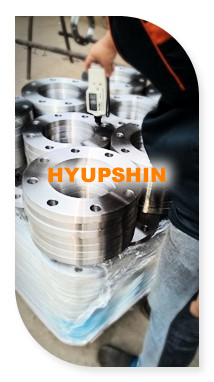 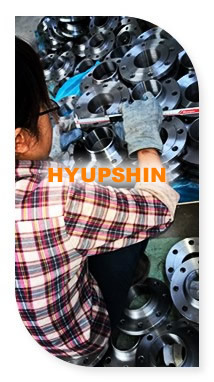 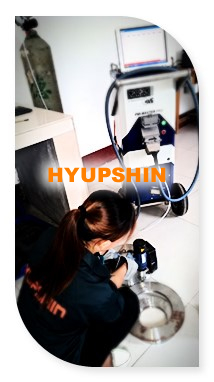 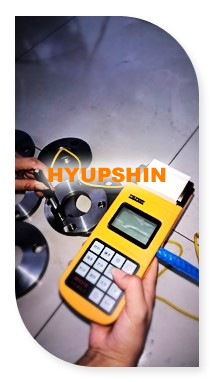 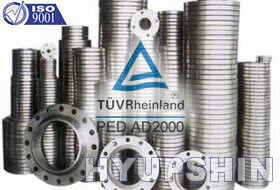 · Jinan Hyupshin Flanges Co., Ltd will obtain ASME, API, GOST Certificate soon.